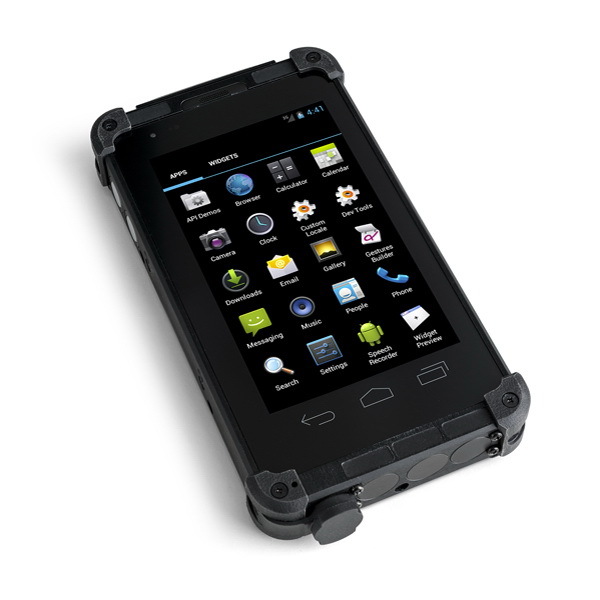 The DF8A is a new End User Device (EUD) from MilDef. The new form factor remains almost identical making it especially suitable for the dismounted platoon / company commander and for specialists. Perfect for applications where you need high connectivity in a small and lightweight device while providing the familiarity of the Android operating system. 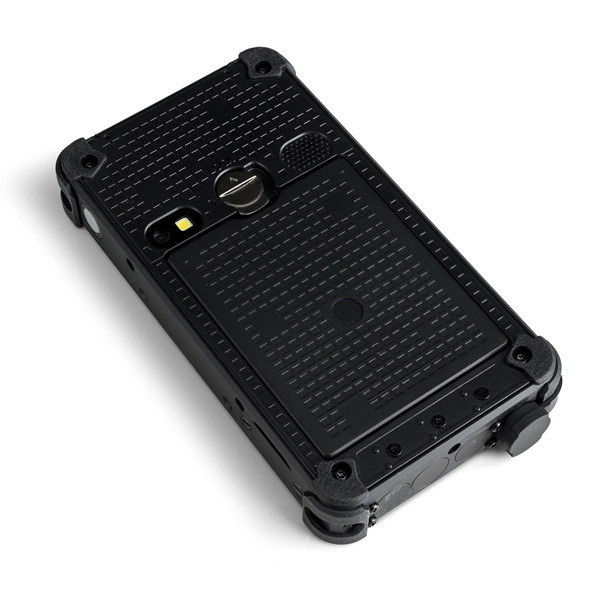 Get all the extra connectivity you need as you choose from the optional rugged connectors on the unit or alternatively by connecting the DF8A by only one cable to a Breakout Box which supplies the extra interfaces from a compact and rugged box designed to meet both MIL-STD-461F and MIL-STD-810G.